It has been more than a decade since a Big Island school has won a state cross country championship, but come Thursday that may all change. 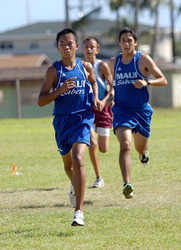 The Hawaii High School Athletic Association cross country championships will be held on Oct. 28 at the Patsy Mink Central Oahu Regional Park and a very strong Hawaii Preparatory Academy girl’s team has a legitimate chance at winning it all. Last week the lady Ka Makani won their third consecutive Big Island Interscholastic Federation team title in impressive fashion beating out runner-up Honokaa by more than 70 points. HPA’s Kela Vargas won the individual title with teammates Zoe Sims, Emily Evans and Kristiana Van Pernis finishing second through fourth respectively while teammates Mariah Haight, Sam Neal and Hanna Scully took the seventh through ninth spots. HPA is no stranger to runner success as their teams over the past four decades have won numerous state cross country championships. 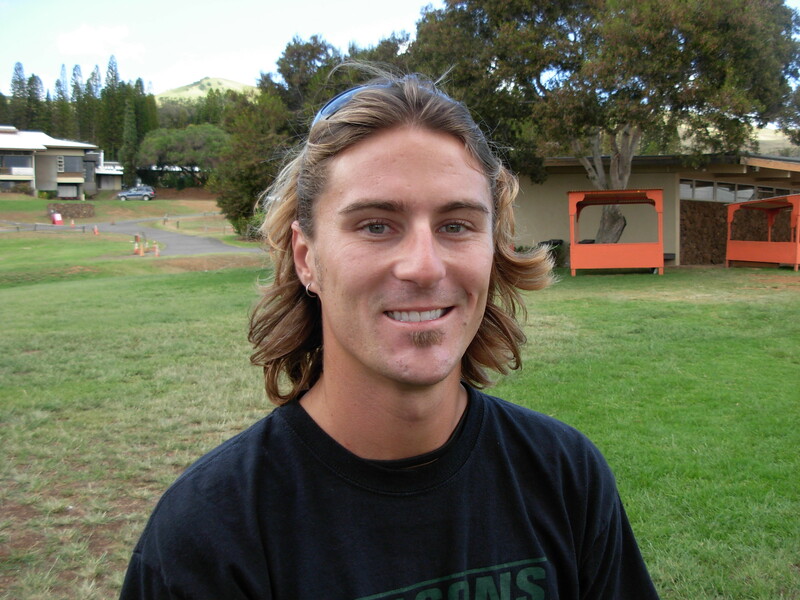 In 1994 HPA swept the boys and girls state championships under former coaches Karl Honma for the boys and Phil Conley for the girls. No BIIF team, other than Hawaii Prep, has won a state championship and Honma’s 1995 boys’ team was the last time a Big Island school had taken center stage. 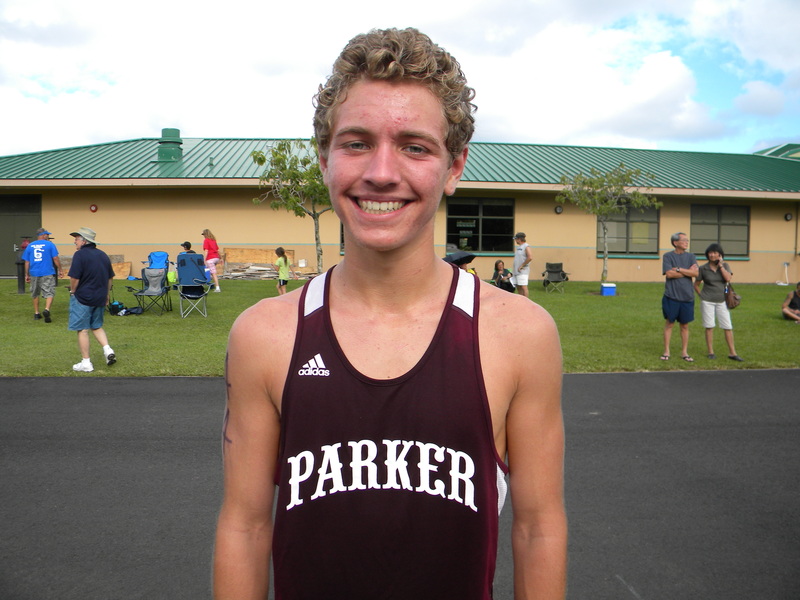 “If we are successful at States, then it is our runners’ love of a challenge that is the key,” Franklin said. The Punahou girls come into the state championships as the five time defending champion and is considered to be the favorite to win their sixth title, but with HPA’s ability to bunch their runners in the lead pack they are recognized as serious contenders. Punahou returns sophomore Elli Brady who won the state individual championship as a freshman, but it is another freshman, Dakota Grossman of Seabury, Maui, that is the favorite to win the state crown. Vying for the boy’s state team title is defending champion Kamehameha-Oahu and the 2007 and ’08 champions Leilehua along with a talented Iolani squad. 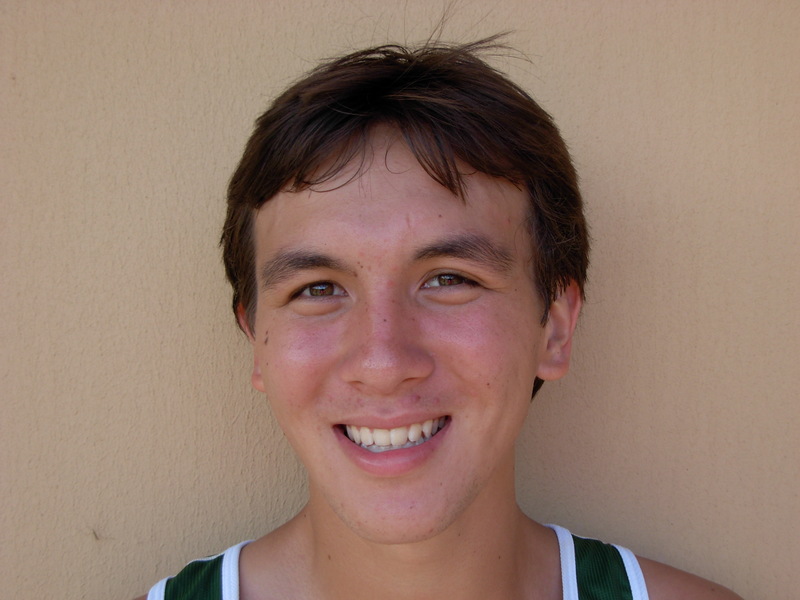 Four time boys BIIF team champion, Honokaa, is expected to improve on their fifth place finish from last year. “Kamehameha, Iolani and Leilehua will score well, but with all the individuals busting up the top runners who knows how the cards will fall,” Dragon Coach Josh Abner said. During the BIIF championships Honokaa claimed the top individual spots with Chris Mosch successfully defending his title and teammates Joshua Robinson and Chayce Moniz following close behind. If their top three runners can break into the top 20 at the state championships, while keeping their fourth and fifth runners close behind, then anything is possible. “I often talk about how anything can happen on any given day and with that mentality any day can be the Dragons day,” Abner said. Leilehua’s Margarito Martinez is the defending state champion and will get a stiff challenge from Pierce Murphy of Island School from Kauai for the individual crown. Mosch, an experienced senior, is expected to be somewhere in the top five and if the rest of the Dragon team stays close to Mosch there could be an upset. 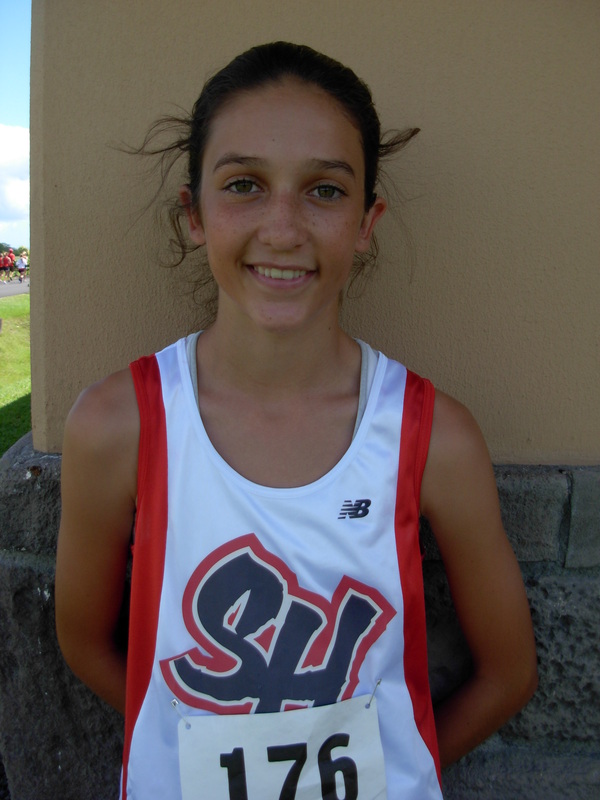 Earlier this year Mosch ran on Oahu at the HHSAA site during the Kaiser Invitational and learned a lot from the experience. “What I learned from the Kaiser Meet is that a lot of people go out too hard and burn out, so I’m going to try to run under control during the first mile and not get too crazy,” he said. Honokaa’s best team finish, fourth, came when Mosch was a freshman and the upper classman now thinks of improving on that placement. “I think we can make it into the top three on a good day,” Mosch said. 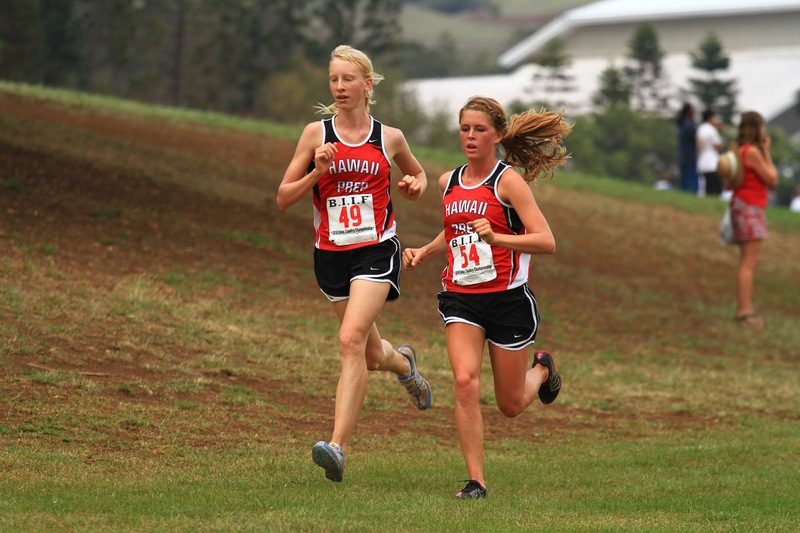 The HHSAA championships was moved from a Friday to Thursday because of a County Furlough Day, according to HPA Athletic Director and BIIF cross country coordinator. “My understanding is that CORP is a county facility on Oahu and HHSAA made the final decision,” Perry said.